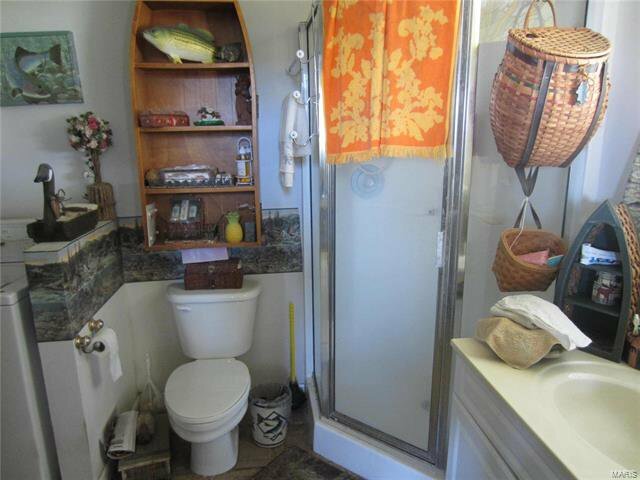 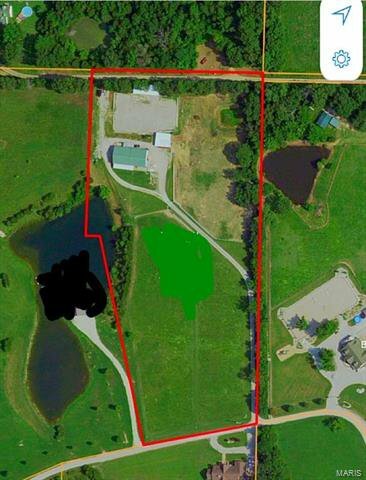 7.8 acres with lake access with potential for 28 acres including another lot- would be $525,000 *invloving neighbor land for sale not same seller. 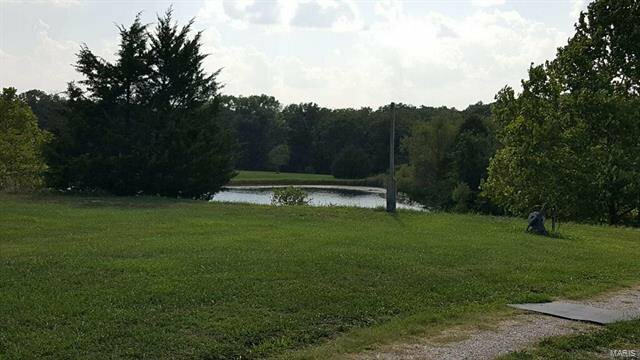 Wooded, ponds, open ground. 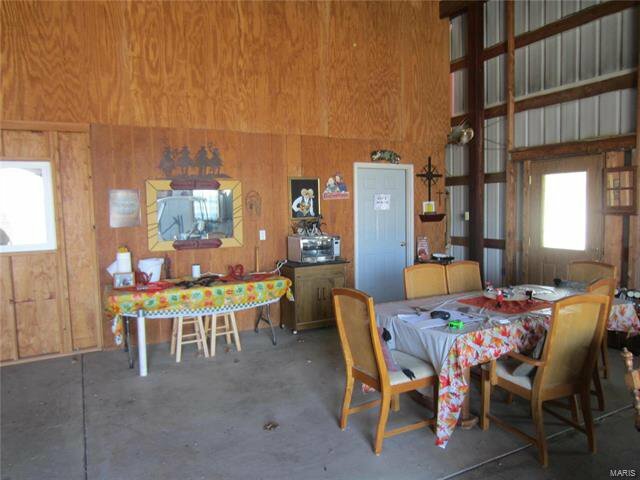 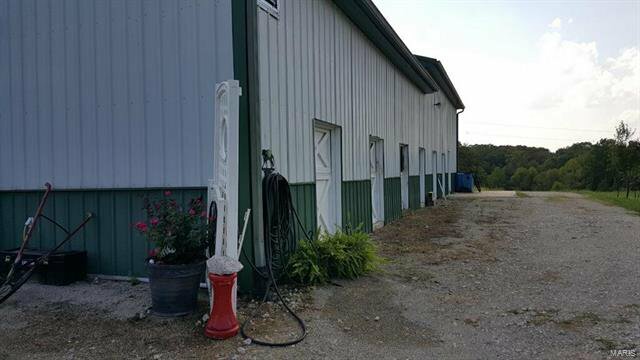 Large Barn is 80’X40’ built in 1999 with office or gathering quarters, 1000 sq f finished and more room. 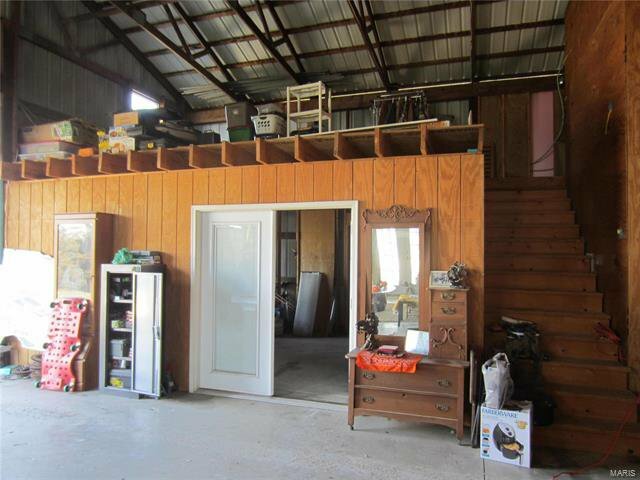 Potential for storage, work-shop or guest house. 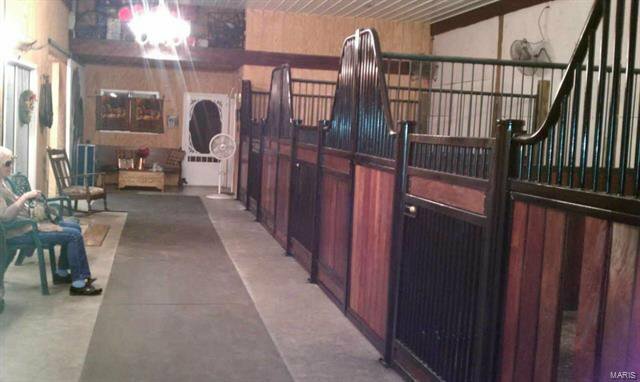 3 Classic Equine stalls w/dutch doors, fans, matts on asphalt flooring, attic fan & footings to keep out critters. 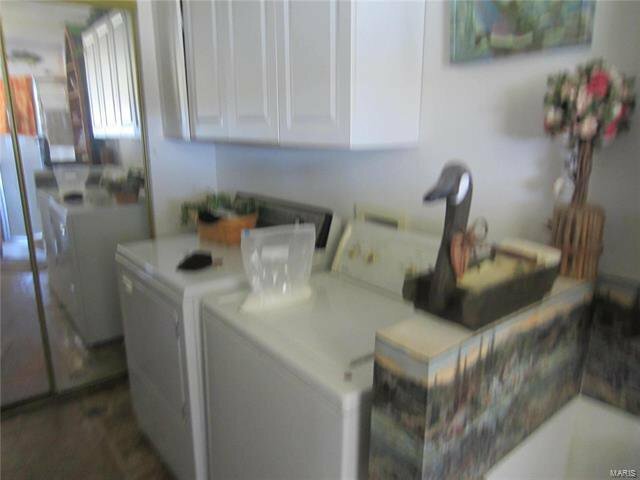 Hot cold wash stall has dog shower. 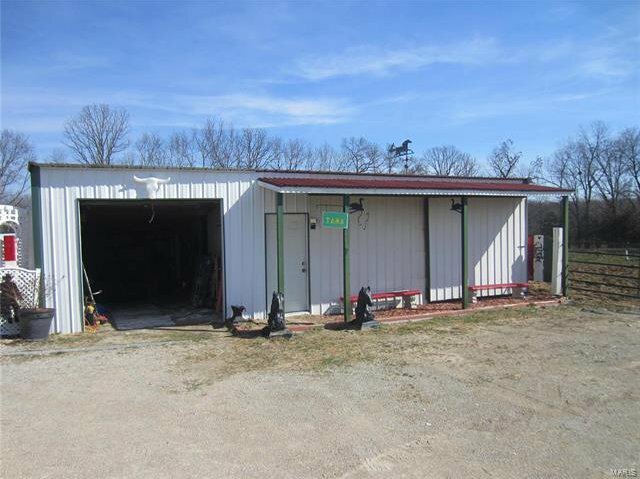 Washer/dryer, full bath, plumbed for kitchen, workshop, tack room all in. 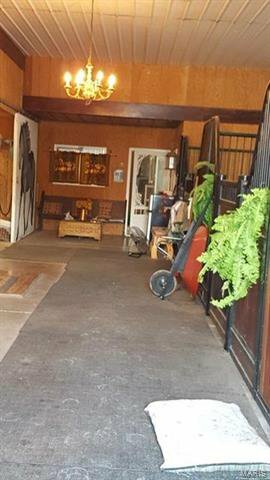 Bay door for carriage storage. 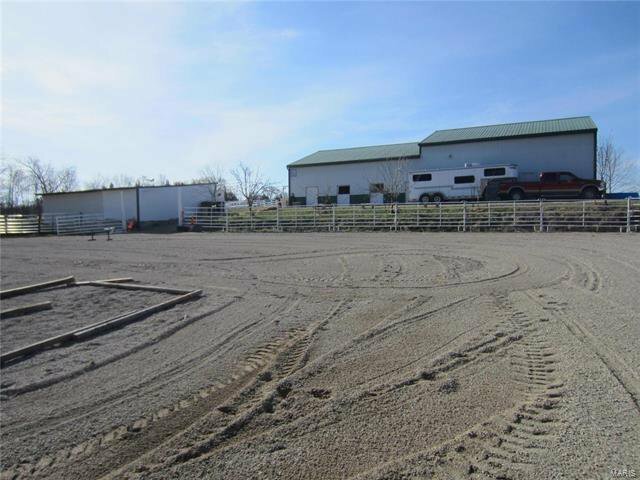 2nd barn is 30’x24’ used as run-in shelter, hay storage on gravel for 300 bales, 3 stalls on concrete w/drains to wash out barn. 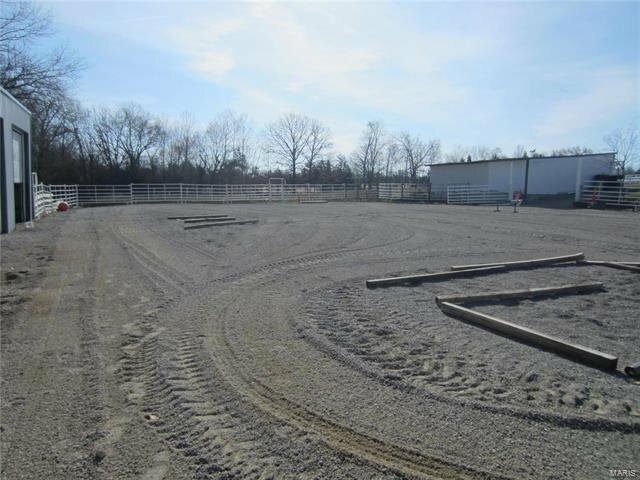 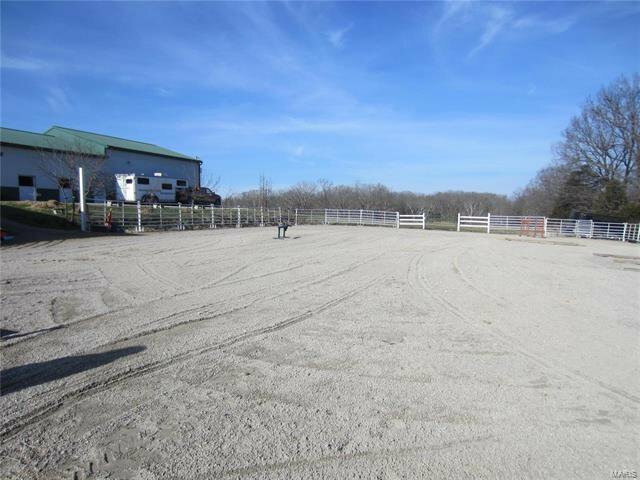 120’x90’ outdoor arena has deep base, french drains installed around & in the arena for all weather use. 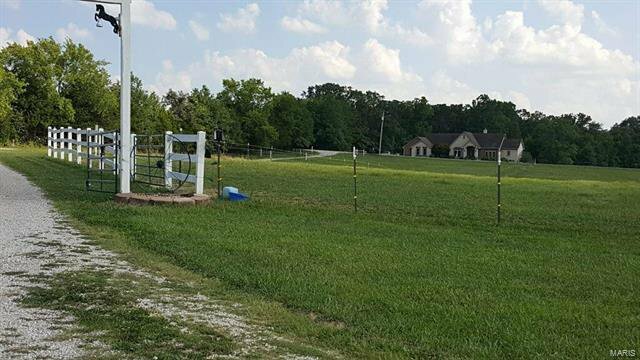 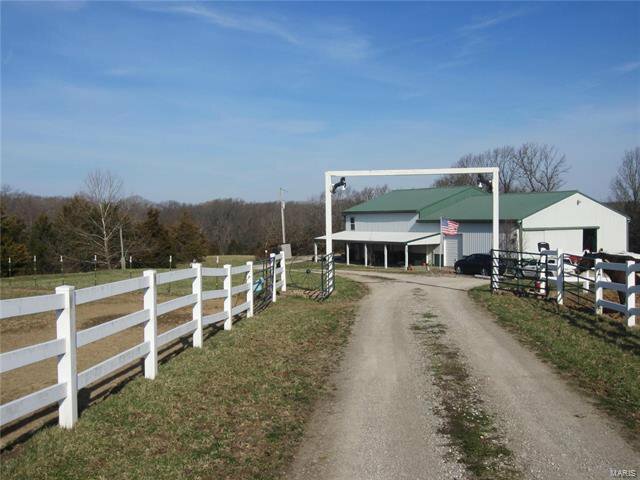 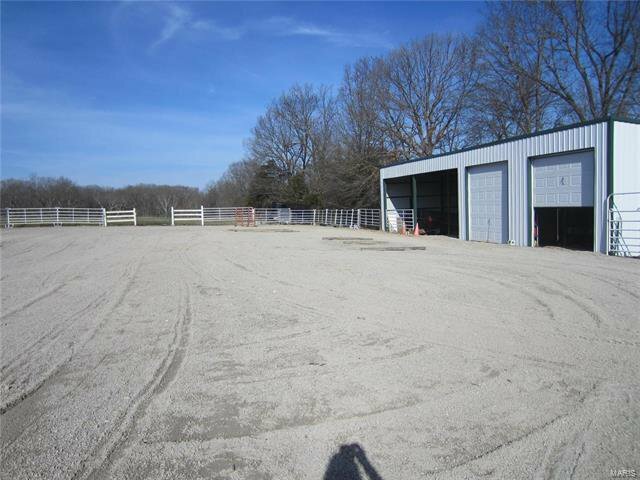 Dry lot & 2 pastures. 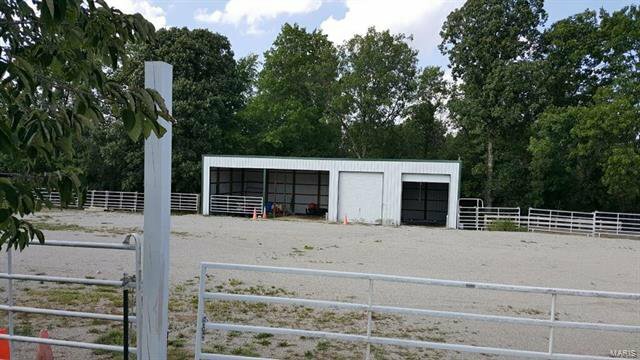 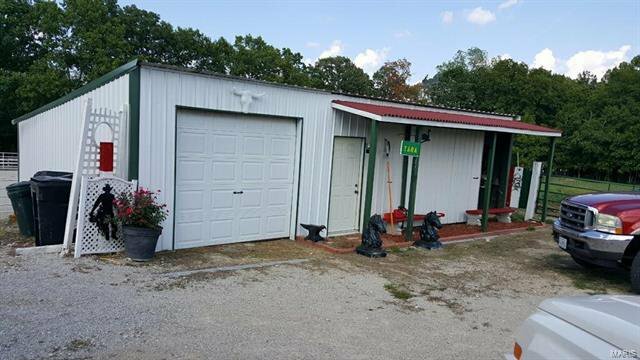 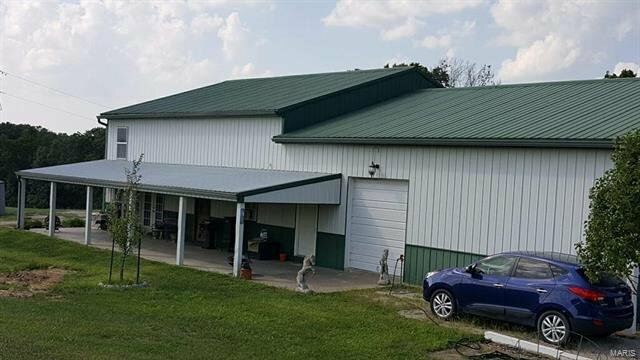 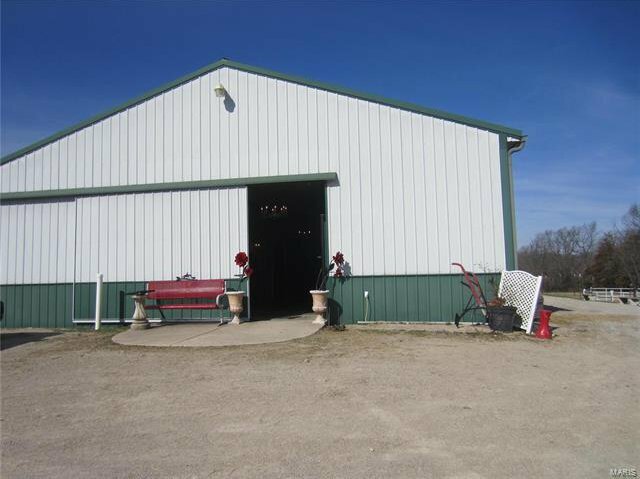 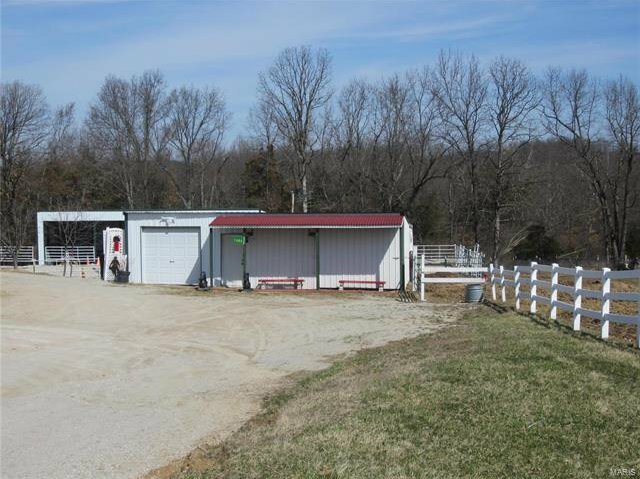 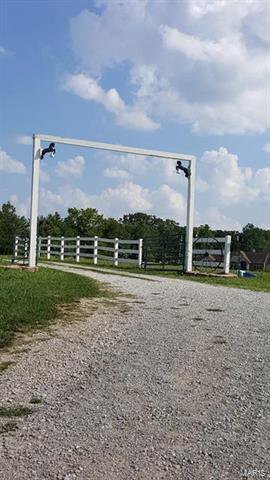 60’x30’ equipmen barn w/2bays & height to park trailer or RV. 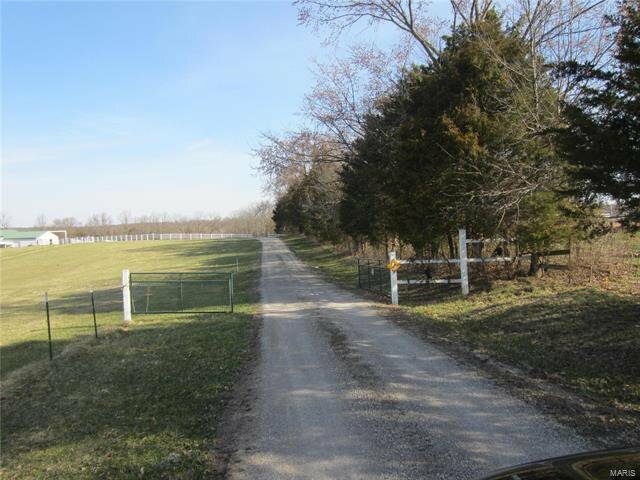 Fruit trees and lovely landscaping plenty of fish and boat ramp in place.